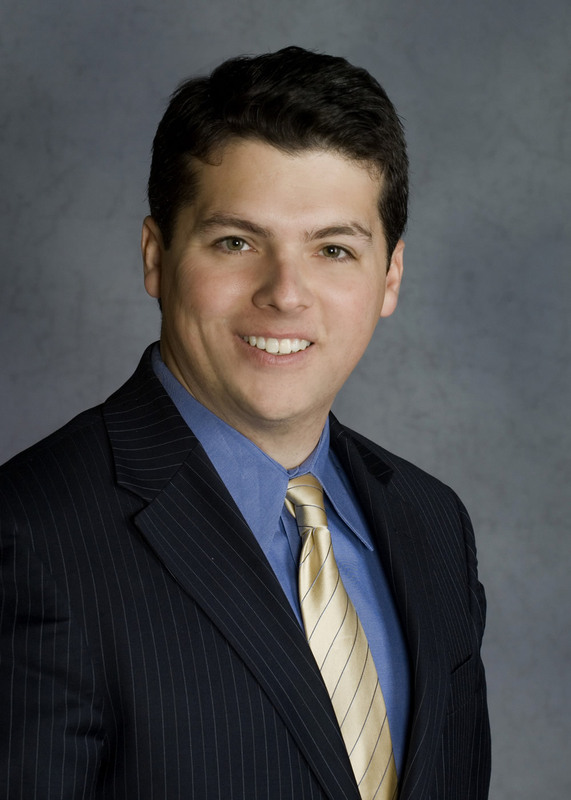 Representative Brendan Boyle (D-Phila/Montgomery) is threatening to sue in federal court against Pa. Senate Majority Leader Dominic Pileggi’s plan to change the way that electoral college votes are allocated in Pennsylvania. In case you spent September under a very heavy rock, Pileggi (R-Delaware) proposed a plan to award electoral votes based on the popular vote of each district and grant the two at-large votes to the winner of the state’s popular vote. Boyle alleges that if the bill passes, it is a violation of a portion of the 14th Amendment, specifically the Equal Protection Clause that, “no state shall … deny to any person within its jurisdiction the equal protection of the laws”. Because some districts represent more voters, those votes will count less than those from smaller districts, in Boyle’s opinion, violating their equality in elections. In fairness, the current system has similar faults. As Nate Silver of 538/NYT noted, the minimum electoral college votes is 3 per state, so each voter in, say, Wyoming, has a slightly larger impact on presidential elections than each voter in Pennsylvania. The Equal Protection Clause has been used to overturn highly visible pieces of electoral legislation in the past including Nixon v Herndon which denied discriminatory policies in elections based on race and the determining factor in Bush v Gore to settle the results of the 2000 election. But for Boyle v Pileggi to make the list of 14th Amendment cases, the bill would first have to pass and according to John Micek of Capitol Ideas, its momentum has slowed since it was first floated in the summer.